© 2019 Vision Engineering & Design Inc. THE BIAS POTENTIAL QUIZ - find out something interesting about yourself! It is not possible to exist, or even think, without bias. Why does debate and logic rarely change our opinions? Why do so many people avoid logical and clear thinking? Why are so many scientific ideas found to be wrong in 5 years? 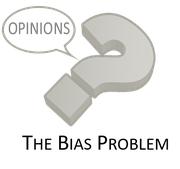 Why do we often hold such varied and conflicting opinions - while claiming we are impartial? 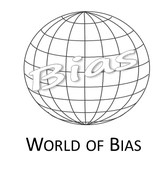 Our idea is to make this a go-to site on the topic of Bias by providing a practical discussion of the topic and the understanding that everyone is biased to some degree. 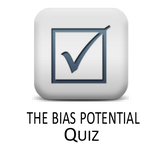 Bias is typically thought to a simple and straightforward issue. It is often characterized as a human weakness and, every so often, a mental problem. This attitude towards bias has sadly produced no real advancement in its resolution. The one solution social scientists have proposed is that people must to be coerced into accepting "experts" for their ideas about what are acceptable as being fair and balanced opinions. In contrast this website presents a pragmatic portrayal of bias which highlights its astonishing complexity. 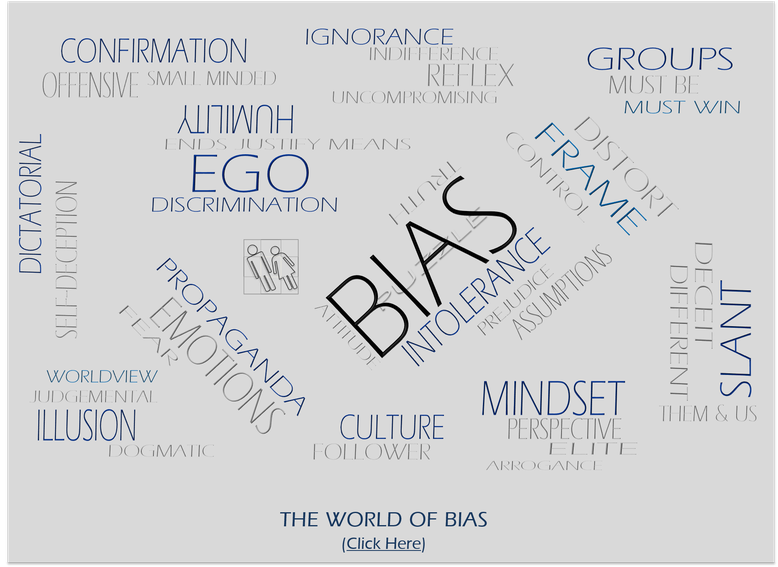 The many facets and causes of bias, once they are recognized, show that the topic requires two stipulations: a precise way of assessing bias and its context; with the corollary that bias can never be eliminated but only managed by specific techniques (see: The World of Bias). Bias can be likened to lying - but this similarity is not helpful in exploring the topic. While full and exhaustive information on lying is available (books and internet sites like: Ten easy ways to Spot a Liar, Secrets of Body Language, and Detecting Deceit) few, if any, of the proposed ideas help in identifying certain types of “bias”. One reason for this is that most of us feel somewhat uneasy when we do not tell the truth; but when we are biased we can be blissfully unconscious of the need for self-reproach and frequently imagine we are acting righteously. As displaying a bias is always a less conscious act than lying, it might be imagined it would be far more difficult to spot. But this is not the case. Firstly, bias is more common - we are all biased most all the time – so it is reasonable to assume that everyone is biased. The need with bias is not its existence but finding the roots of its cause. Ten keys, called Bias Flags, have been identified for this task and they focus on word use and the overall approaches that people use in discussing a matter. But there is another useful knack in pinpointing bias, and that is to contrast a writer's or speaker’s behavior with those who sincerely aim to be unbiased. Those who have developed ways of managing bias usually speak gently, use simple language, can support the reasons for their opinions, and know how to provide the big picture for their judgments. They tend to ask questions and never focus on persuading others. Just as some people have mastered the dubious skill of lying without feeling guilty there are those who can feign fairness and open-mindedness. Their trick is to adopt a position of licence and to demean or entirely reject any opposing idea. This “skill” – which I call Acute Bias - is only available to a few people or groups but it has regrettably taken root in many of our universities and media. This development has also filtered into much of our culture. It has its roots in egoistic bias as described in The Three Bias Reflexes. All being well our society will soon pass through this stage. Start off with considering the positive and negative aspects of your perspective; then immediately switch to consider the positive and negative aspects of one or more opposing perspectives. Nothing particularly challenging, so far. We often call this empathy. 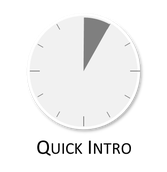 But, now comes the difficult part of the experiment: imagine now that you are a detached observer who is about to be placed into the actual situation under consideration, and must now decide regarding what is biased, or not. What you don't know at this point is which side of the issue you will be placed regarding your personal characteristics such as gender, education, wealth, beauty, age, intelligence, etc. - which you will have to live with for the remainder of your life.